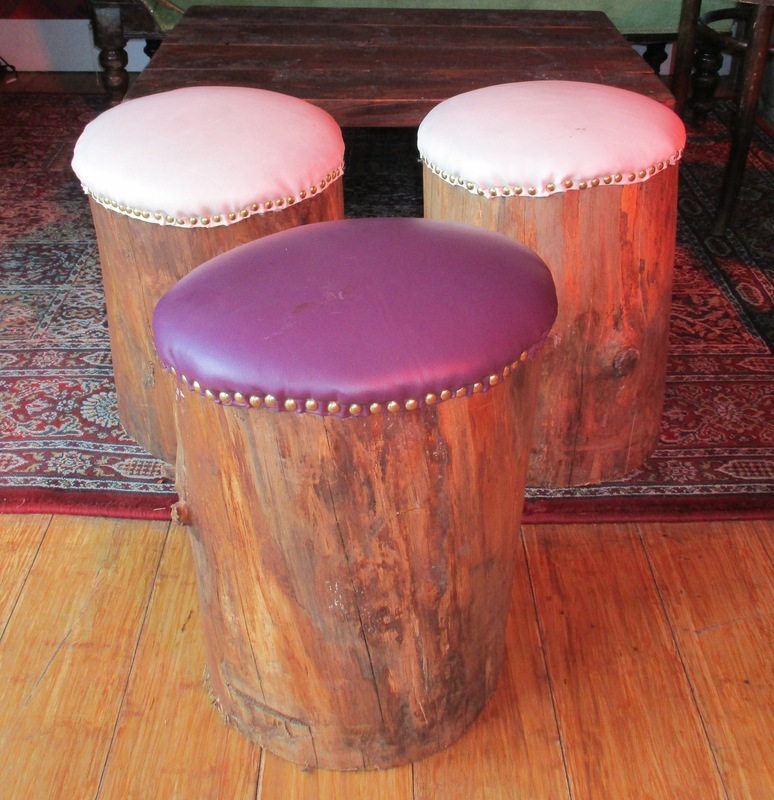 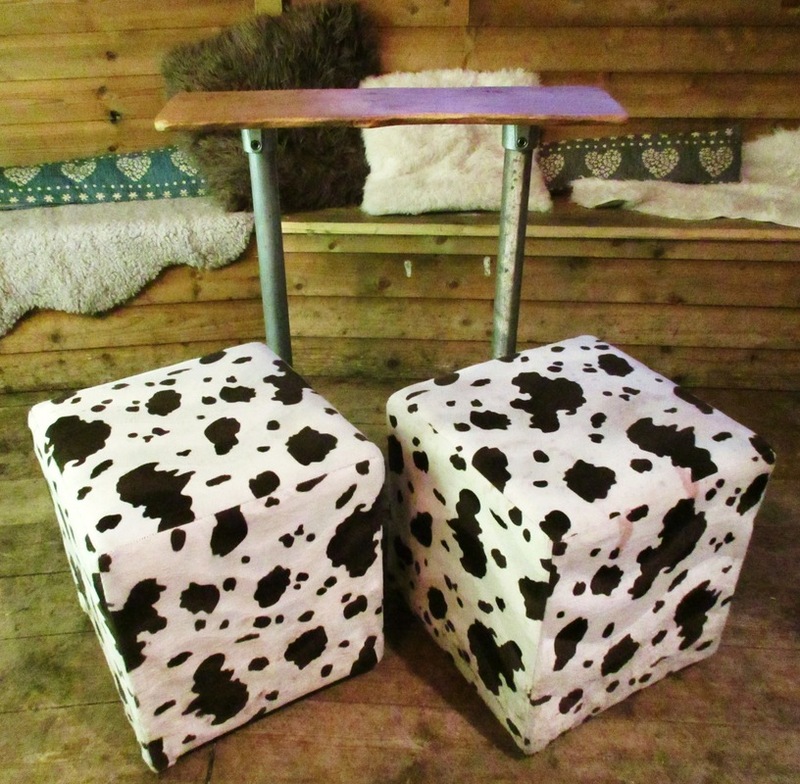 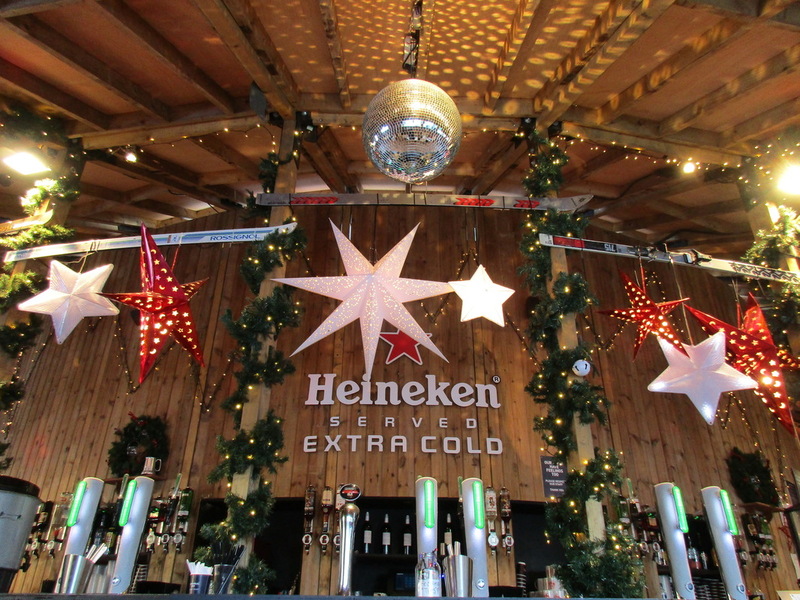 Designer and Stylist for the interiors of two 'themed' pop up bars, outdoor chalet bars and Brand sponsorship feature pieces. 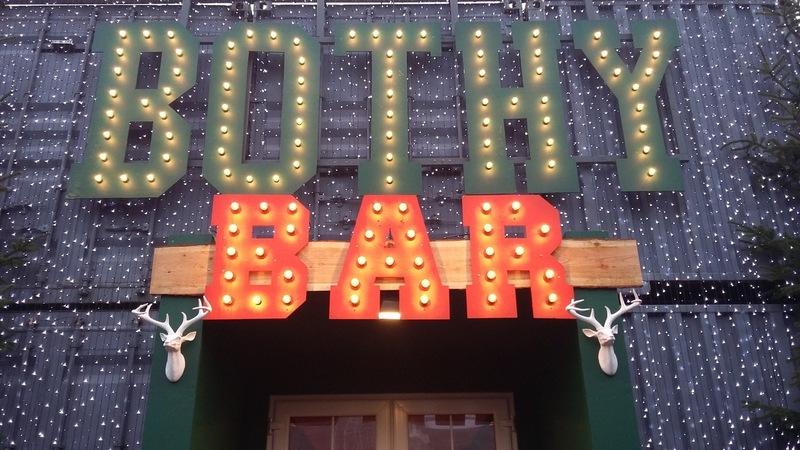 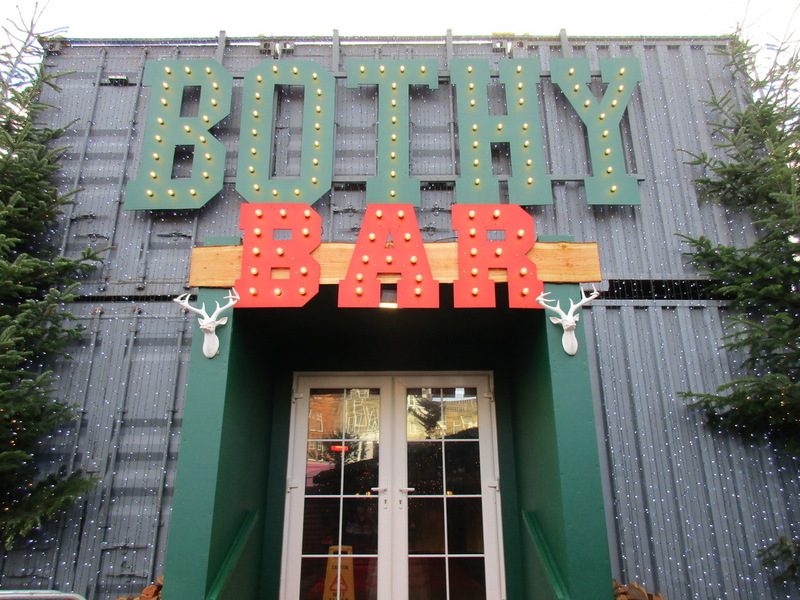 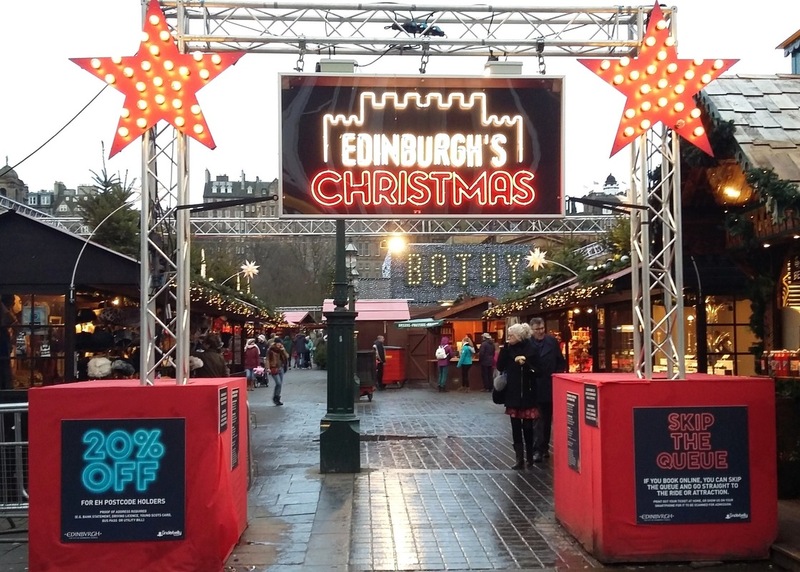 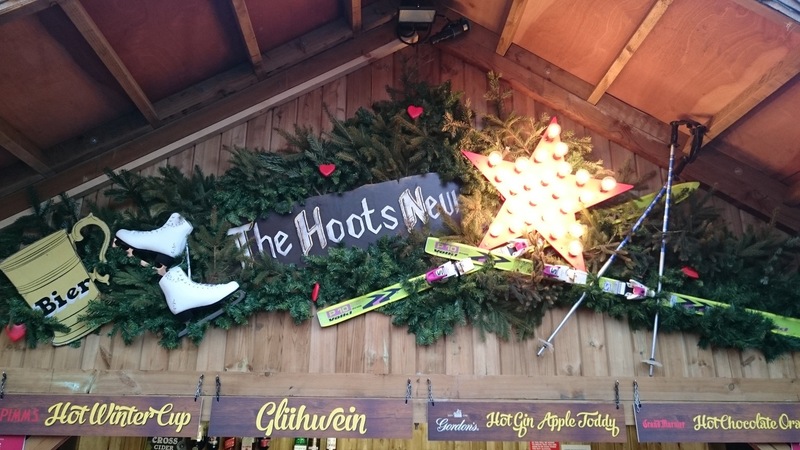 The Bothy Bar is a two storey freight container bar transformed into a cosy contemporary winter Scottish bar.The Monument Bar is a beautiful semi-circular wooden structure with an Alpine take. 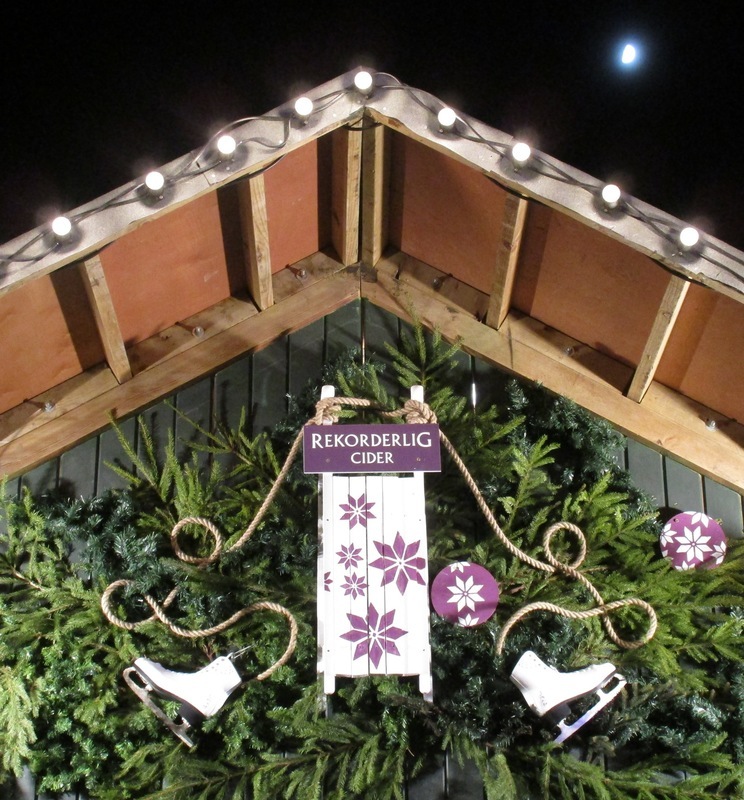 Other areas dressed were Santas grotto and the Entrance trusses. 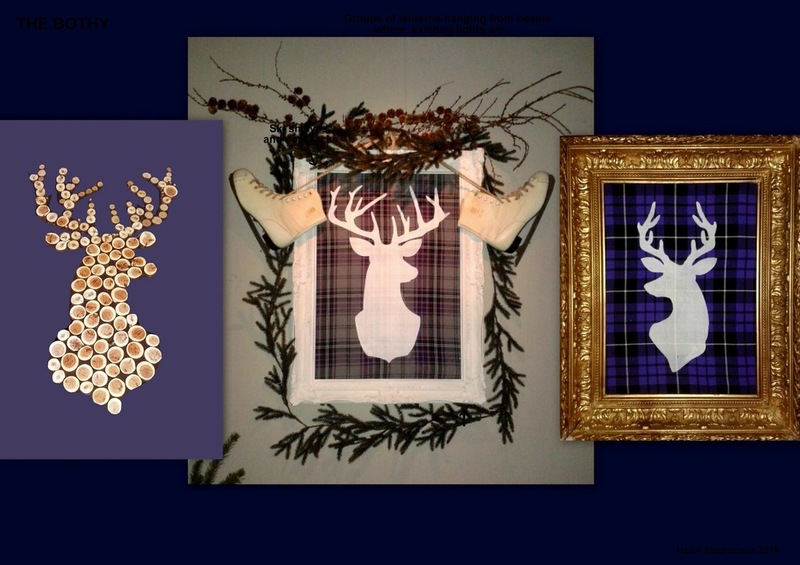 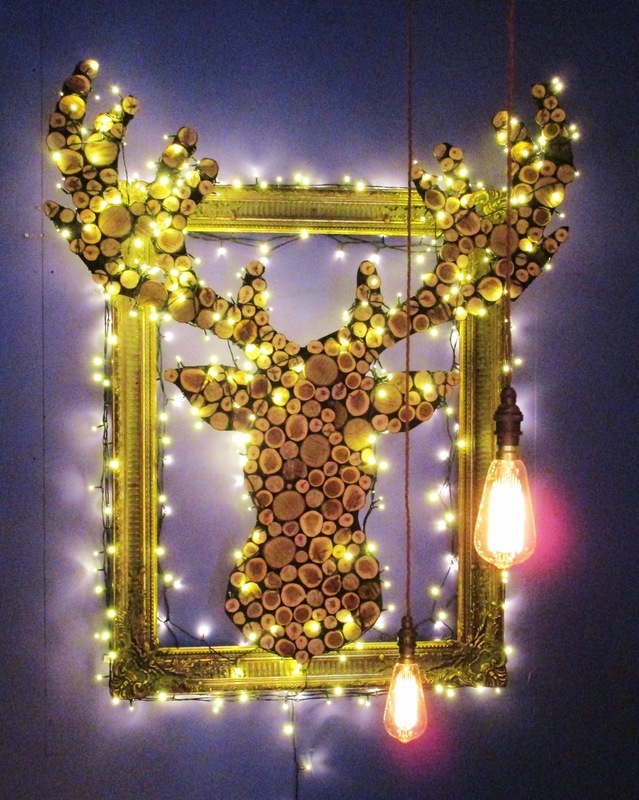 Gotta love a Stags heid !